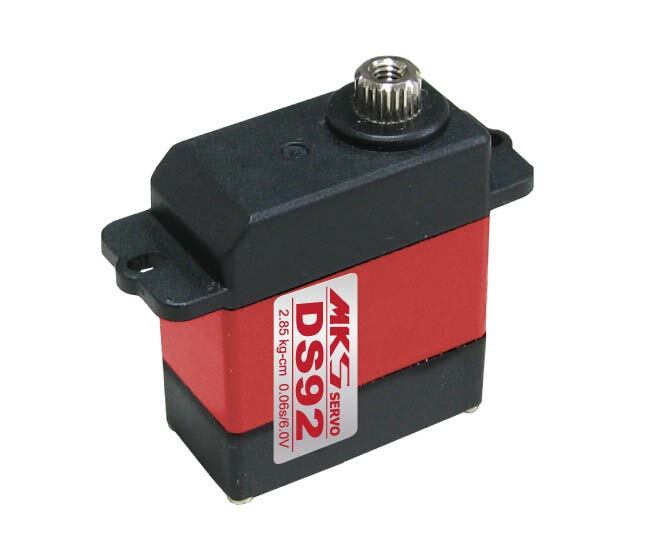 The MKS DS92 is the latest part of the range from MKS. 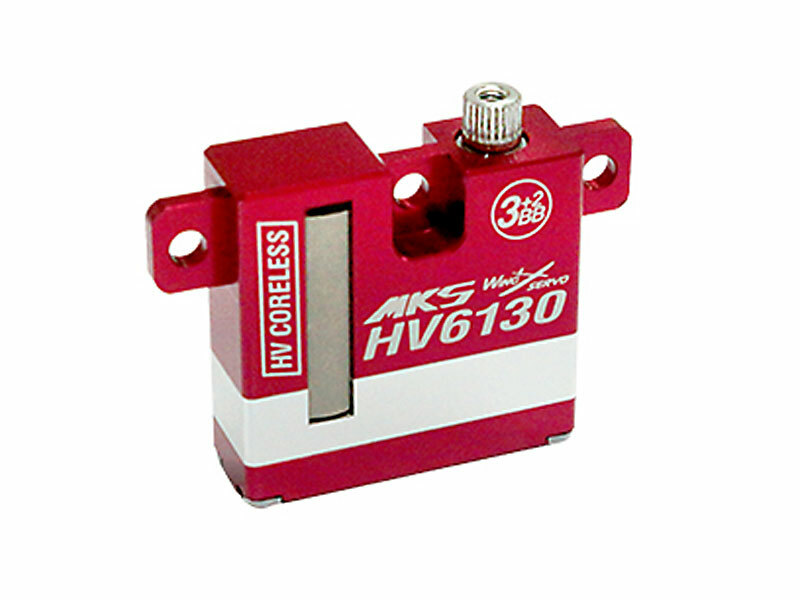 The DS92 has a full CNC Aluminum case that has been milled to the highest of tolerances. 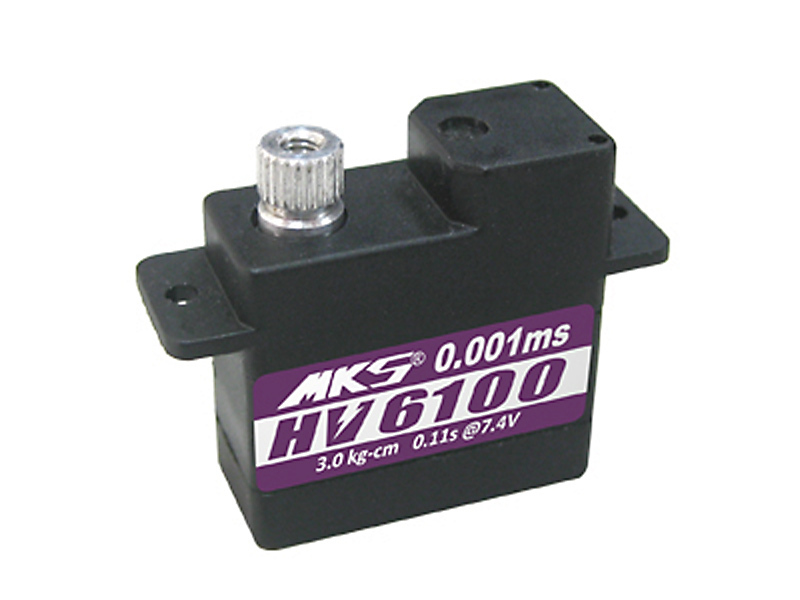 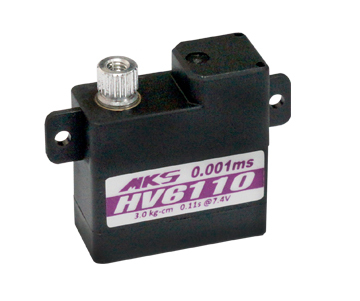 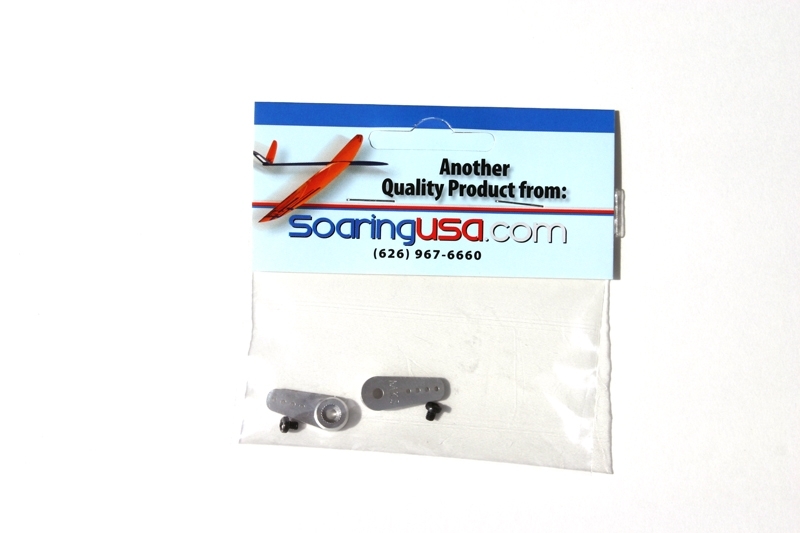 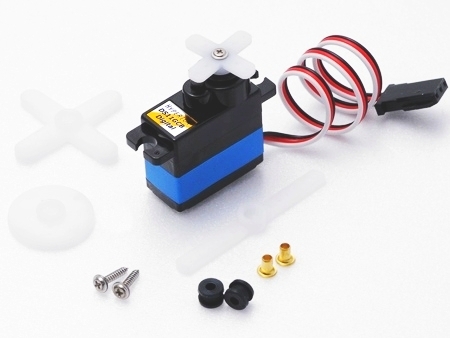 Can also be used in RC helicopters due to its strength and accuracy!